Jesse and Brittany discuss Independence Day!, listener emails and voicemails related to spiders, Alex Jones’ #SecondCivilWar, and police training and hiring, follow-up on Harvey Weinstein and Kevin Spacey, the ongoing border crisis, the creation of a Denaturalization Task Force, Donald Trump’s racism, and the latest Quinnipiac polling showing that most Americans think Donald Trump is racist. 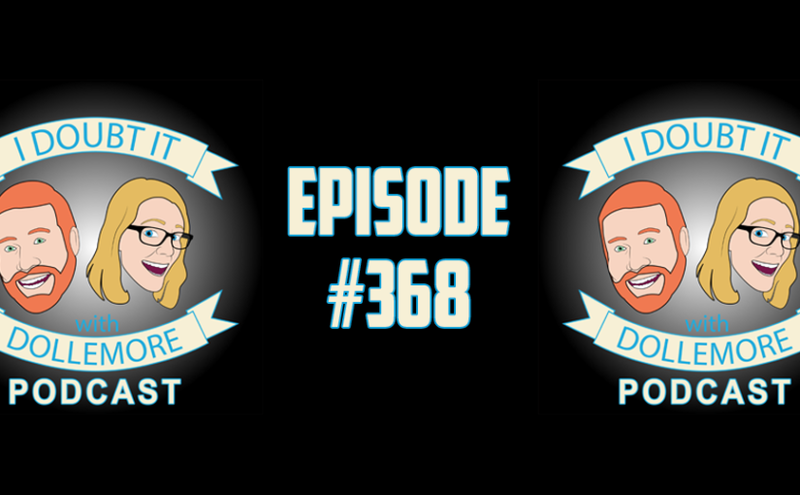 Jesse and Brittany are joined by Drew on this last episode of the year! Together they discuss New Year’s Eve and the online haters who can never be pleased, a listener voicemail related to Donald Trump’s racist comments about Nigeria and the #MeToo movement, Donald Trump’s plans to turn on Michael Flynn and call him a liar, Jake Tapper’s top seven stories of 2017, Trump’s insane tweets, and A$$hole of Today featuring Milo Yiannopoulos. Jesse and Brittany discuss the upcoming trip that will disrupt the schedule next week, listener emails and voicemails related Kevin Spacey’s sexual assault allegations, Louis CK and Roy Moore’s sexual harassment and assault allegations, updates on the Russian pee-pee tape, and A$$hole of Today featuring Gay Talese’s lack of compassion for victims.